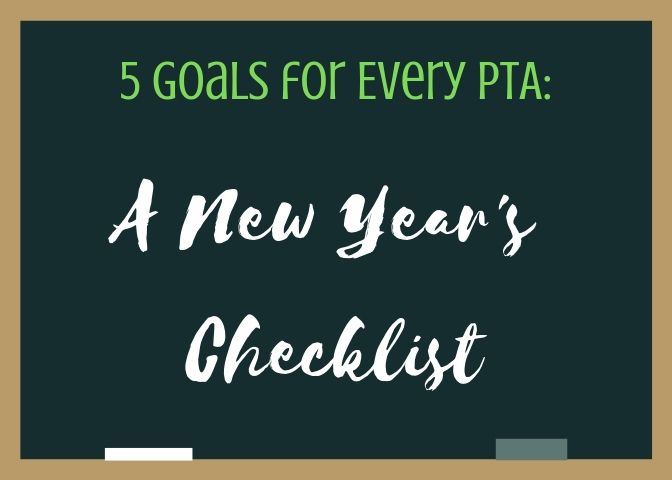 Could your school or group use some extra “easy” funds before the upcoming holidays? 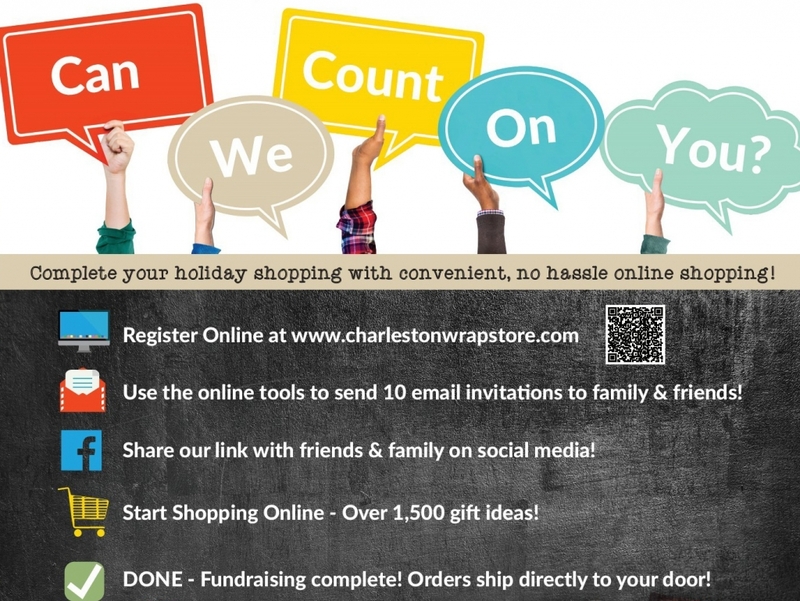 Take advantage of the bustling shopping season and start earning funds for your group immediately with Charleston Wrap’s instant Online Fundraiser! With over 1,500 quality gift items, your supporters can check-off their holiday shopping list while supporting your group, too. From personalized and monogrammed gift items, Ultra-Heavy™ and reversible gift wrap, exclusive Kitchen & Home items, and gourmet treats just to name a few – there’s certainly something for everyone, including the neighbor that has everything. This passive, online fundraiser is 100% risk-free and hands-free and is perfect for any school or parent group, marching band, cheer team, church – you name it. A Quick and Easy Way for Groups to Raise Funds Online – Hassle-Free! Share Your Link. 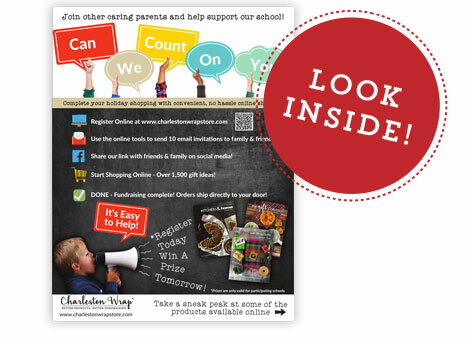 We’ll assign your group an online code to share with your supporters. Shop the Online Fundraising Store. All orders are placed online and ship directly to the supporters’ home address (nothing is shipped to your organization). Collect Your Profit Check! We’ll mail a profit check to your group for all funds earned. You’ll earn a whopping 40% profit on almost all items. That’s a huge profit margin for very little work. The Online Fundraiser is a great way for your group to earn funds through purchases that your supporters will already be making before the holidays. Why not set-up a link today and start earning funds for your organization immediately? You’ve got this in the bank (pun intended)!